Really Reasonable Ribbon Blog: RRR Challenge #60 Winners!!! 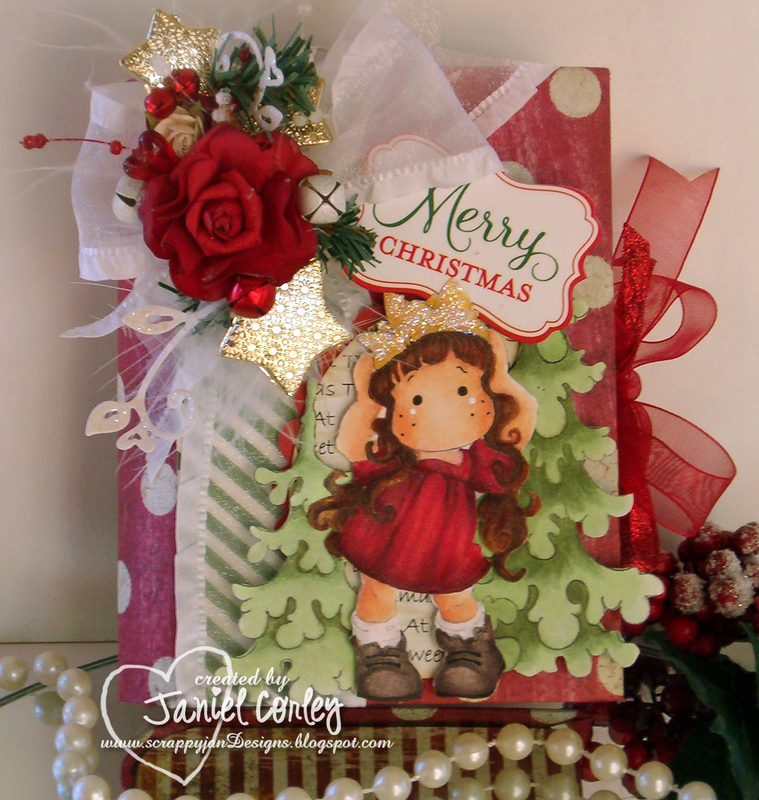 Challenge #60 was lots of fun with our Anything But a Card & Ribbon theme. We saw a wide variety of wonderful projects this time around. Many thanks to all who participated. Congratulations to our top 3 for a job well done. Grab your "I made the RRR Top 3" badge (located in the left column of the blog) and display it with pride. You ladies did a fantastic job! 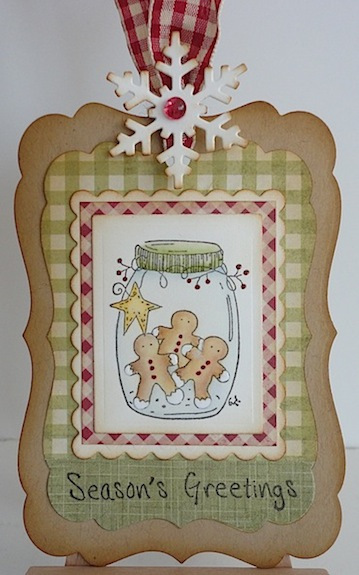 Now, on to the 'Best of Show' for our challenge #60 Anything But a Card theme. Please grab the winner badge from the left column of the blog and proudly display it on your blog. Now, we have a $10 prize today, and it's a random drawing from all our entries. The winner will receive a $10 gift certificate to Really Reasonable Ribbon. Congratulations Linda! Send us an email with your complete shipping information using the contact button above and we'll get your prize right out to you. Thanks again to everyone who played along with us on our Anything But a Card themed Challenge. I hope to see you all back again for Challenge #61 which is now up and running. I've been away so long that I've only just seen my top 3 spot!! Thank you so much I'm chuffed to bits!! Ready for a New Year! 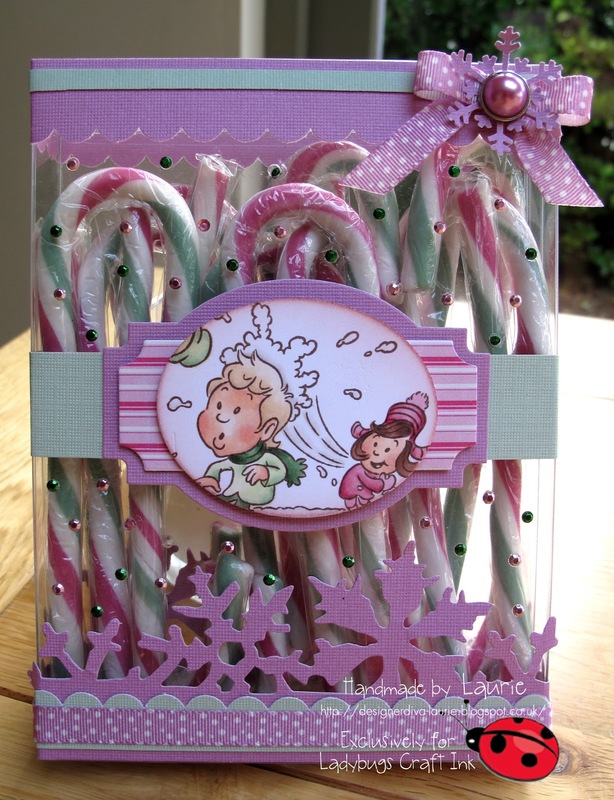 RRR Pre-Holiday No Calorie BLOG CANDY!